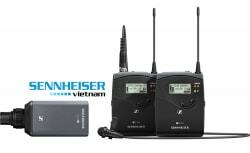 The best choice if you need bodypack, handheld transmitters and maximum flexibility. This base set consists of the stationary receiver as well as a bodypack and a handheld transmitter. Just add your favorite capsule and clip-on or headset microphone. 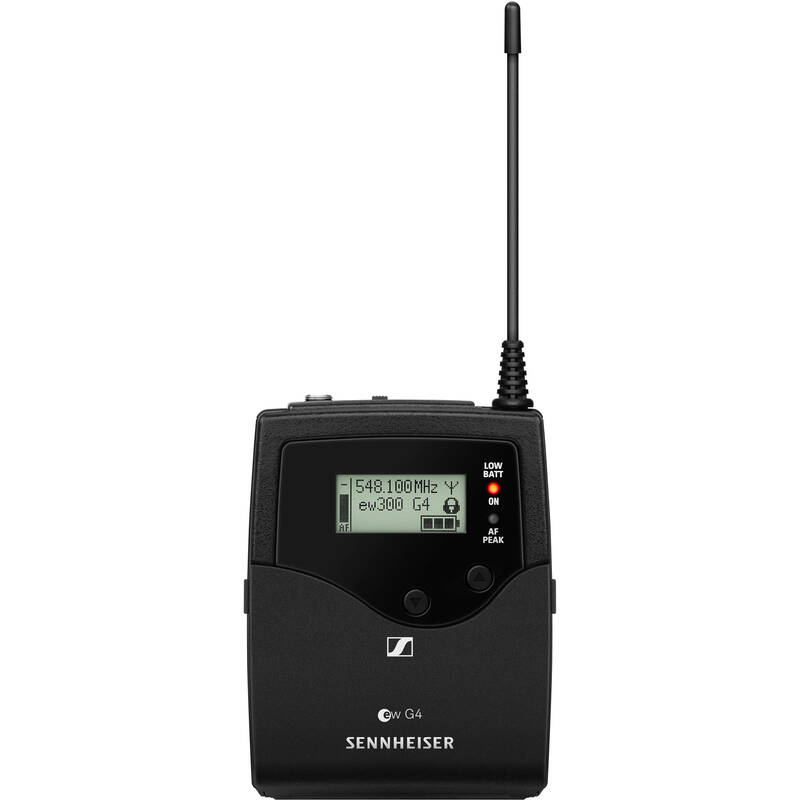 The SK 300 G4-RC Bodypack Transmitter from Sennheiser features 3520 UHF frequencies in 25 MHz steps and is built with 20 fixed frequency banks, 32 frequency presets, and 6 user banks with up to 32 user programmable frequencies. 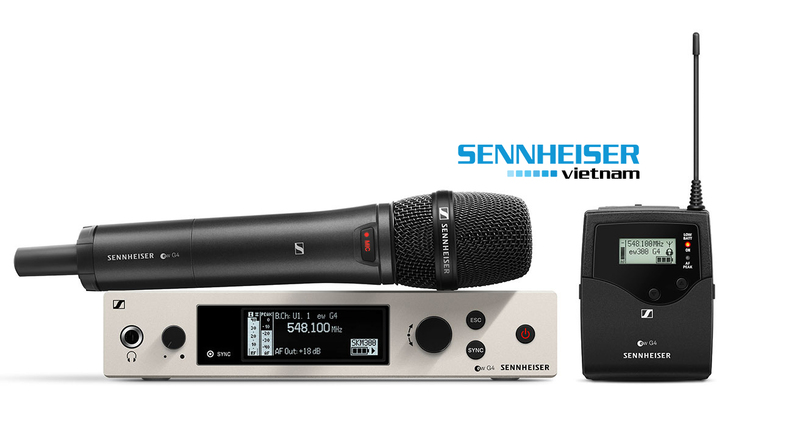 It can be used to capture audio when paired with a companion receiver and microphone in various environments for broadcast TV, ENG, and field applications. The transmitter is menu-driven with a backlit LCD display showing the current frequency, frequency bank, channel number, metering of output level, transmission status, battery status, and more. An auto-lock feature prevents settings from being accidentally altered. The transmitter can be synchronized via an integrated infrared interface and is programmable in the bodypack transmitter menu. 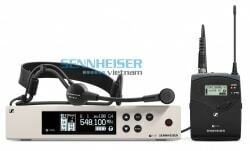 Power is supplied by two 1.5V AA batteries or by a Sennheiser BA 2015 rechargeable accupack. The unit is enclosed in a rugged metal housing and is equipped with a 2.5mm jack to connect a remote mute switch. A 3.5mm jack socket is featured for the mic/line inputs.